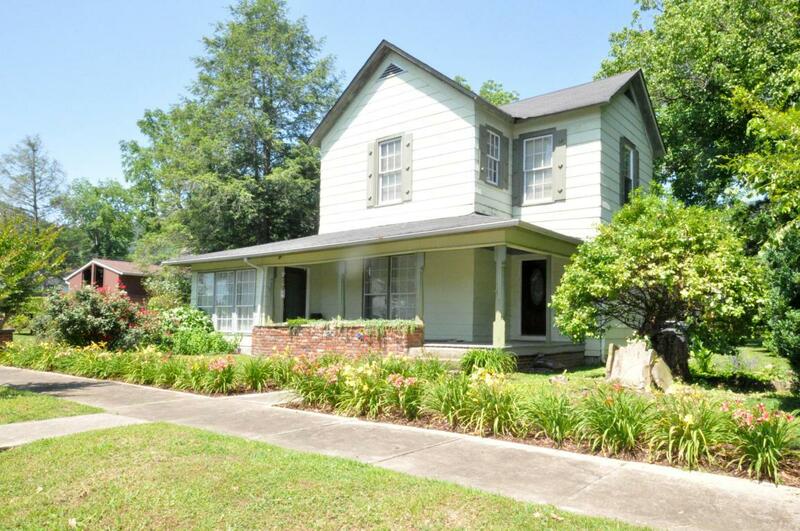 A large 4 BR/2 Bath older home with a sitting room that could be used as a fifth BR. The beautiful large back yard has a bearing Peach Tree, and beautiful flowers as well as those in the front yard. 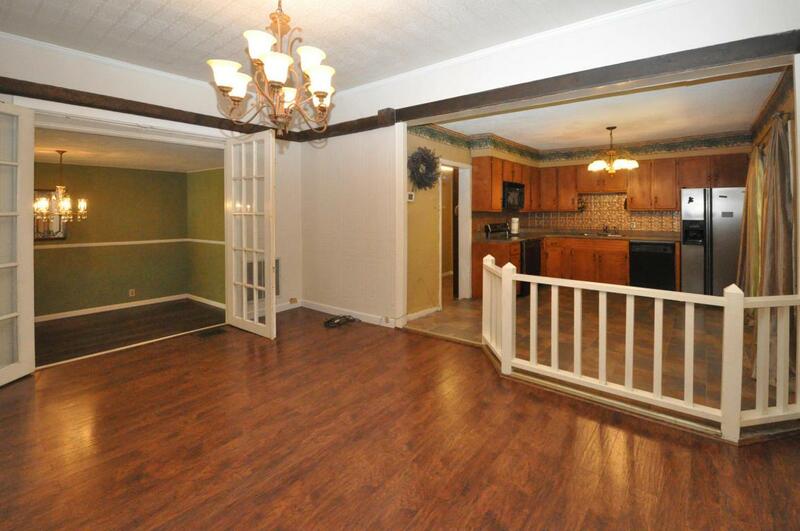 Hardwood and tile flooring throughout the home. 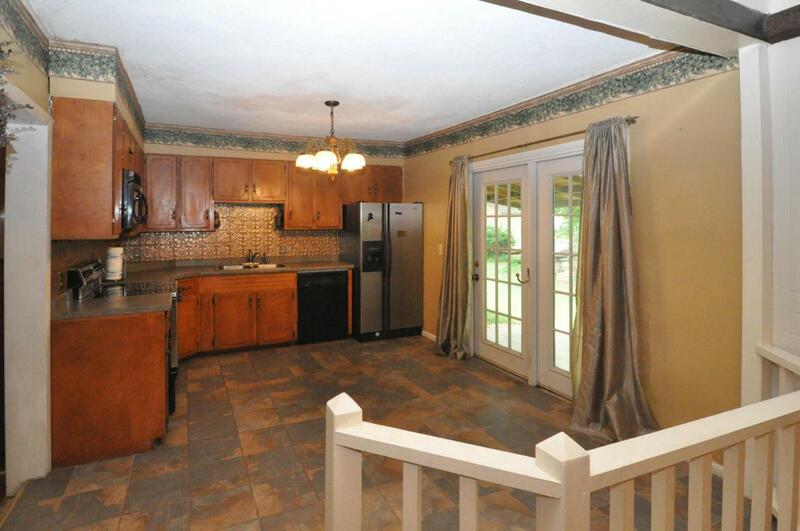 All appliances stay including the refrigerator and microwave in the large Eat-in-kitchen. 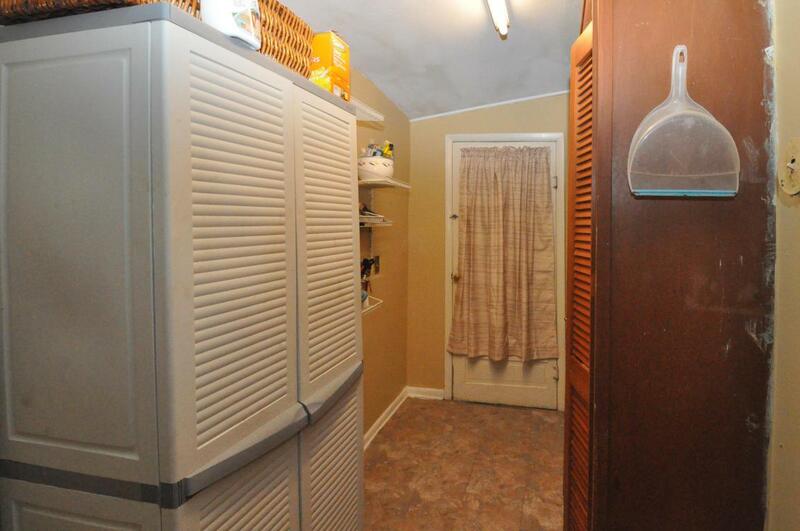 This home has a huge walk-in Pantry, Utility room, and very large unfinished basement. French style doors open to a covered patio from the kitchen for easy access to a real brick barbecue pit. If you have a large family this 11 room, will maintained home, is just what the doctor ordered. The HVAC unit is only 5 years old. The water heater is also new. The seller, at great expense, has recently had a french drain installed to prevent basement flooding.instillation is covered by a lifetime warranty which passes with the title to the property at no charge to the new owner. We just reduced the list price to more than $25,000 under the original list price. As with all real estate purchases, a survey of the property is recommended as part of the property inspection.